ISIS is a radical Islamist group that uses military force and terror to seek to re-establish the ancient Muslim caliphate. It has changed its name several times. This one stands for the “Islamic State of Iraq and Syria.”After its capture of Mosul, the second largest city in Iraq, it actually proclaimed the Caliphate and announced Abu Bakr al-Baghdadi as its caliph (successor of Muhammed). We will not effectively deal with the threat that radical groups such as ISIS pose unless we understand them better, including their relationship to Islamic culture as a whole. A first thing to realize is that Islamic civilization is in a complex power struggle between its various factions, both ideological and political, with the added complexity of at least one mistreated ethnic group—the Kurds—struggling for a homeland or greater autonomy. Thus what is going on the Islamic world is fundamentally an ideological struggle between various sects and factions struggling to gain supremacy. Such wars took place in the West as well. They included the French Revolution They included the long and bitter religious wars in Europe as the West sorted out its own political and religious order. Our own Civil War was a struggle over human rights as well as who has the power to define them. Although we have to protect ourselves from Islamist terror, it is important to remember that this is fundamentally not our war, though we get frustrated at the failures of the combatants we favor. The Islamic world’s ambivalent attitude toward the West. The Islamic world is neither friend nor foe, but a combination of the two. The West holds enormous economic and military power. We are both appreciated (we buy their oil; and even offer some protection) but are also hated. The intrusion of Western modernism is resented as cultural imperialism. It is beamed into Islamic countries through the modern media. Modernism is tempting especially to young Muslims because of its promise of freedom and economic success. But it is also seen as intrusive and disruptive of Muslim culture which has only rarely, for example in Turkey, found a way to accommodate modernity. The West is seem as immoral (glorification of what they consider sexual sin, immodest female dress), intemperate (alcohol, drugs), and godless (naturalistic worldview that dominates academia and the media). 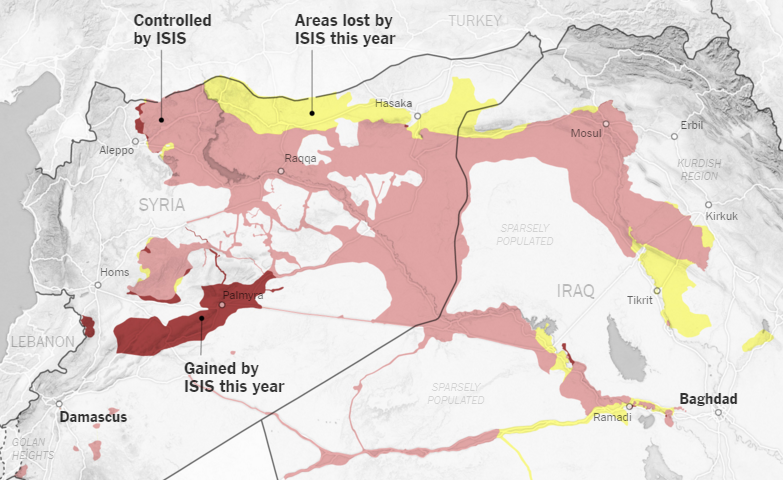 ISIS is far more interested in recovering the territory of the former Caliphate than in intruding into the West. But it uses the West a villain in order to rally the rest of the Islamic world to its brutal version of Islam. ISIS uses terror in the West, first of all, to conceal its own military setbacks. The only places where it has actually occupied territory are in weak, failed states (Iraq and Syria) where it has moved into a vacuum. The November 2015 terrorist attack in Paris and other such attacks have effectively covered up their recent military loses. The mourning and hand-wringing over the terror left their losses almost completely unreported. Recently, Time magazine reported that since May 2015 ISIS lost 40% of its Iraq holdings and 10% of its Syrian holdings. 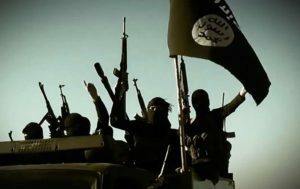 Twenty thousand ISIS soldiers have been killed in 10 months, and even with aggressive recruiting its total fighting force has fallen from 31,500 to 25,000. Attacks on oil wells have cut ISIS financial resources so that fighters’ paychecks have been cut in half. ISIS control in Iraq has been seriously eroded through the losses in the cities of Tikrit, Baiji, and Sinjar. On December 28, 2015 the important city of Ramadi fell to Iraqi forces alone (although trained and supported by US soldiers). This increased capability of Iraq forces may have been slow in coming, but it is starting to materialize. A second reason for terrorism is to assert symbolic power over the West. ISIS wan ts to keep alive in Muslim minds the idea of who the villain is. Terror is an important recruiting tool. Third, terror creates inordinate fear, greatly out of proportion to the actual damage inflicted. The attacks create a greater appearance of power than ISIS really has. Finally terror can goad us into disastrous wars that will cause much suffering and death and damage us financially as Osama Bin Laden predicted—and all this without much to show for these adventures. Strangely, the media portrays a more negative assessment than is actually the case. 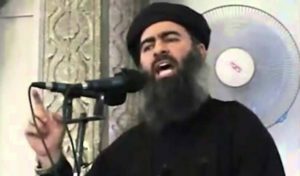 The Time article cited was called “Two Steps Forward, One Step Back.” There were only three evidences given of the “one step back.” First was that Iraqis have not yet taken Mosul, Iraq’s second largest city and ISIS headquarters in Iraq. But that would be the end of the war and we are not there yet, although preparations are going forward. It is not a step back but a step still being planned. Second is that other radical movements have started in other countries. But they are mostly weak and their affiliation with ISIS is nominal. Third is that ISIS recruitment continues strongly. But not emphasized are the huge manpower losses that ISIS is experiencing. It is hard to understand the reasons for the continuing negative reporting. Some of it, no doubt, is that it has been a long conflict and we are running out of patience. It is also a different kind of war than we are used to fighting. We constantly think mostly in military terms when this is not fundamentally a conventional military war. We therefore don’t understand it and cannot agree on how to fight it. As I have already said, terror creates inordinate fear and that causes us to overestimate the danger that ISIS poses. Also, when people have already decided to be afraid of something, they seem to look for news that validates their fears. Thankfully, there is some good news. Many people might be surprised to hear this, but ISIS’ narrative is impossible for them to fulfill. 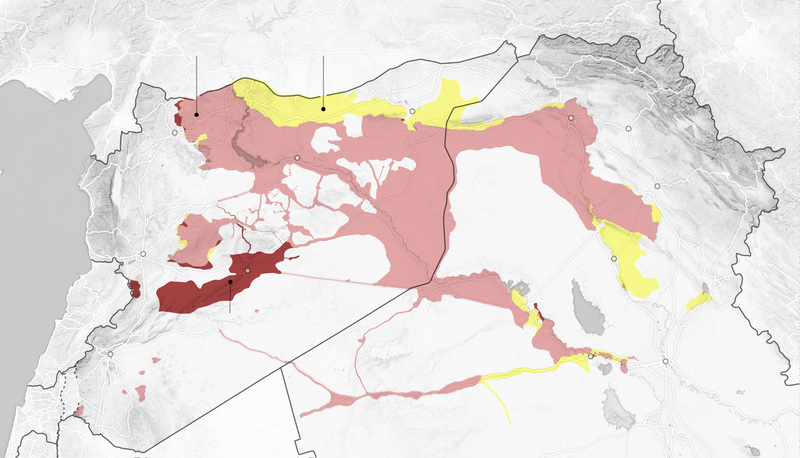 Their goal is territory—to establish a new Caliphate. However, the fact is that they are more or less stalled or losing ground. They will not negotiate with any state, including Islamic ones. They demand either immediate capitulation or else threaten military conquest. This cannot work in the long run. No stable Islamic country will agree to this and they don’t have the military means to enforce their dictates.